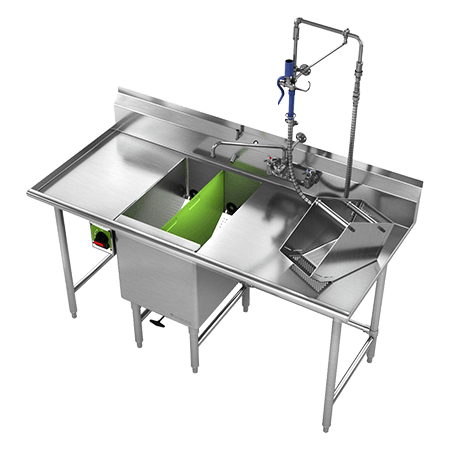 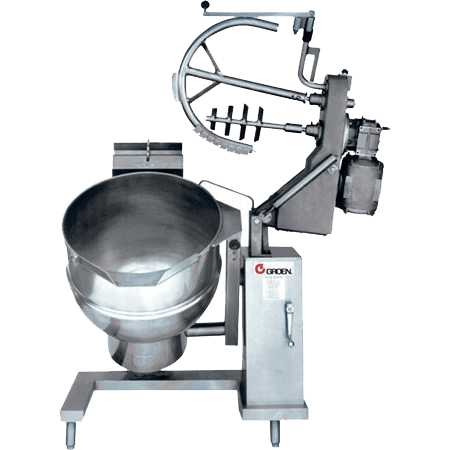 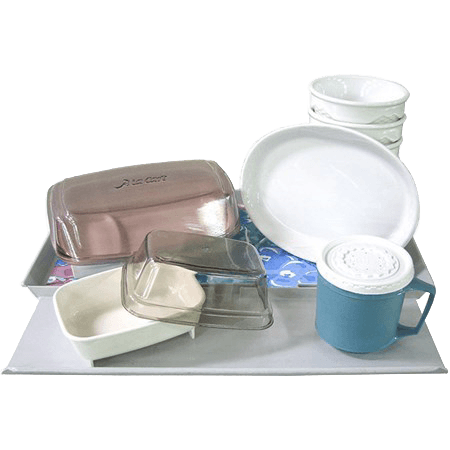 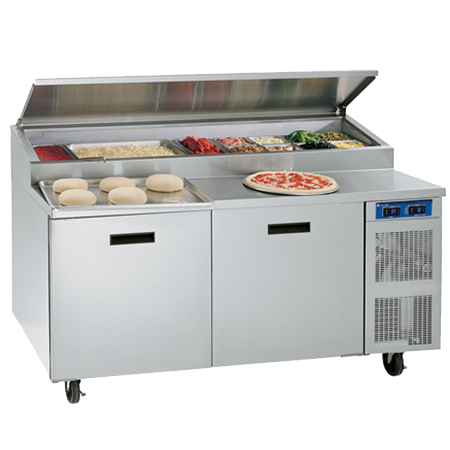 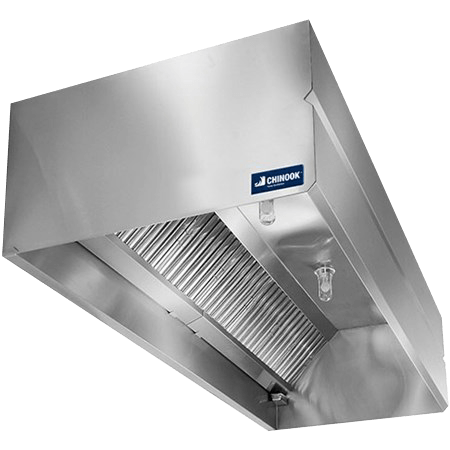 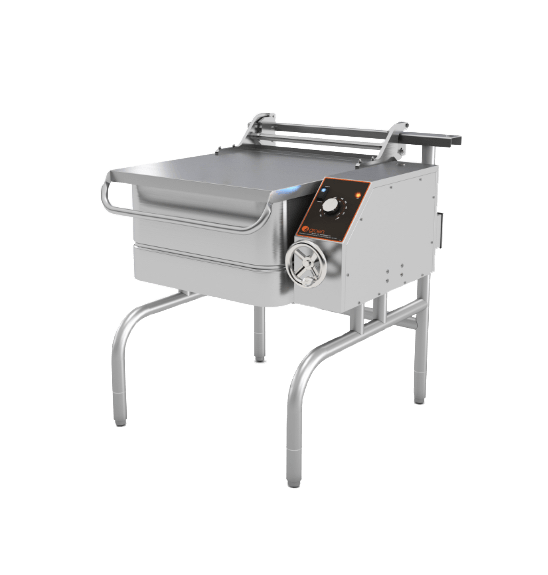 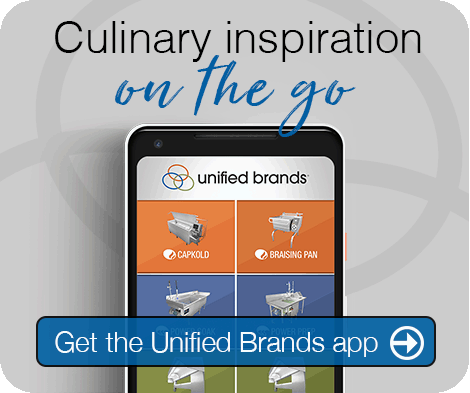 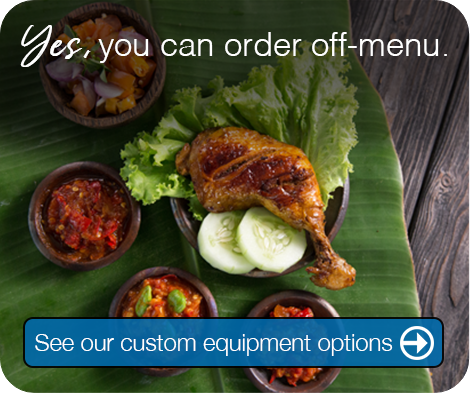 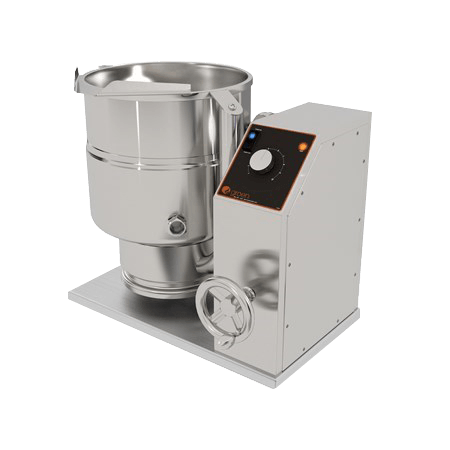 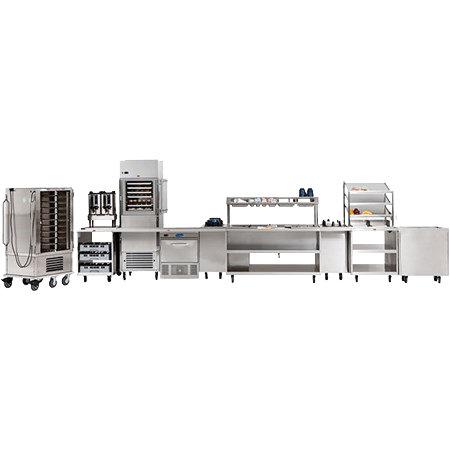 Top-of-the-line commercial pizza equipment designed to preserve product integrity through-and-through. 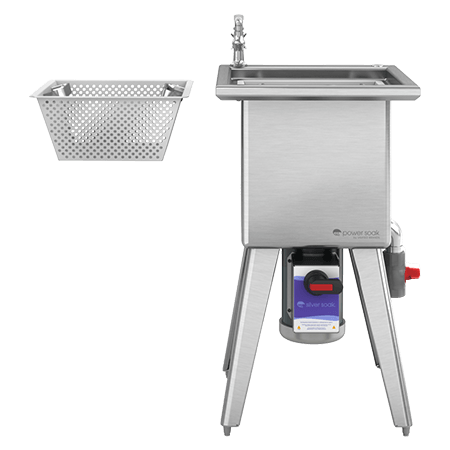 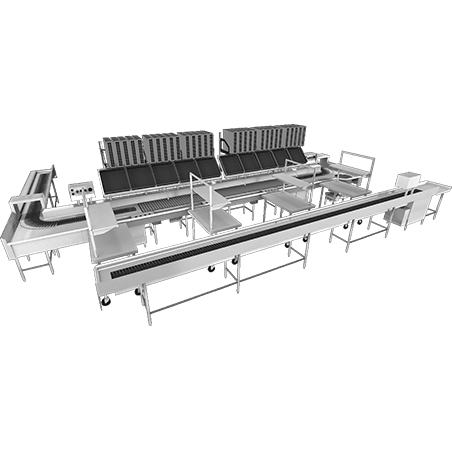 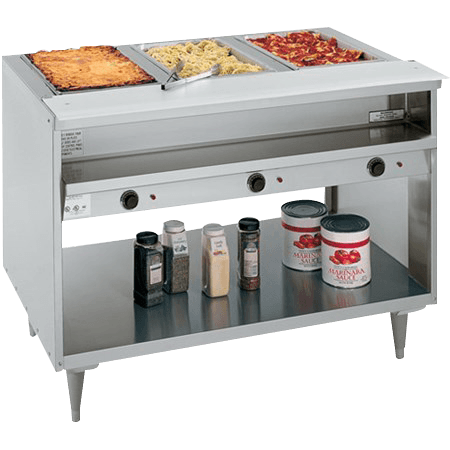 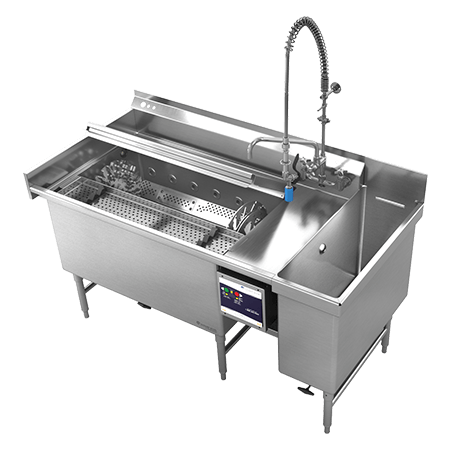 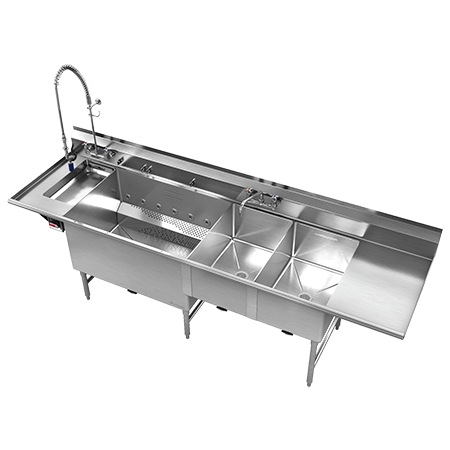 When it comes to commercial foodservice equipment, Randell has long been the leader in pizza prep tables. 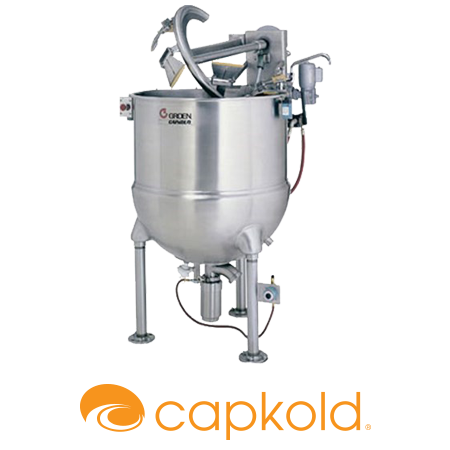 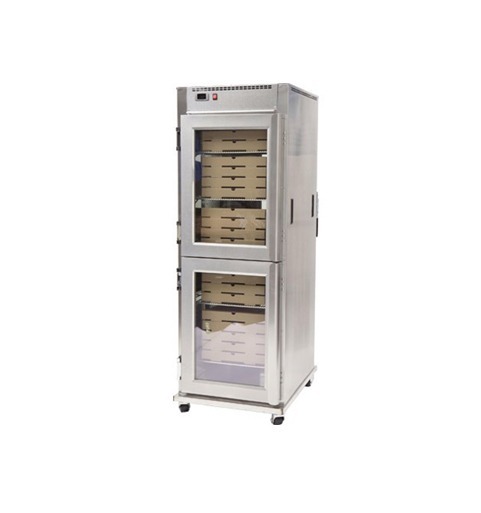 Today, that innovation continues with industry-first, urethane-insulated heated holding cabinets. 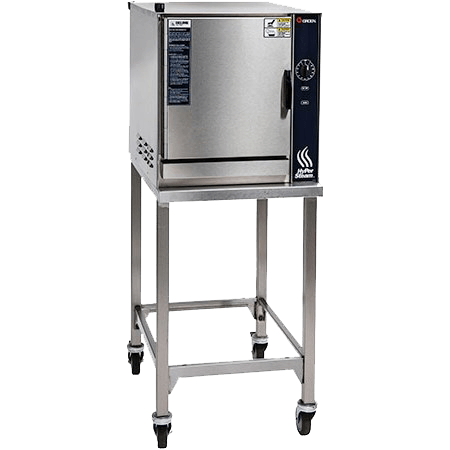 This category of kitchen equipment comes complete with double-pane insulated glass doors that are designed to hold hot pizza prior to delivery or pickup. 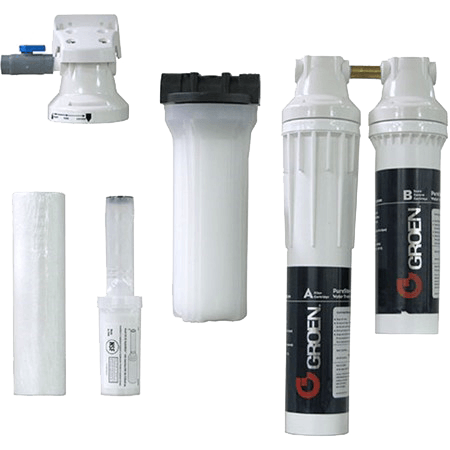 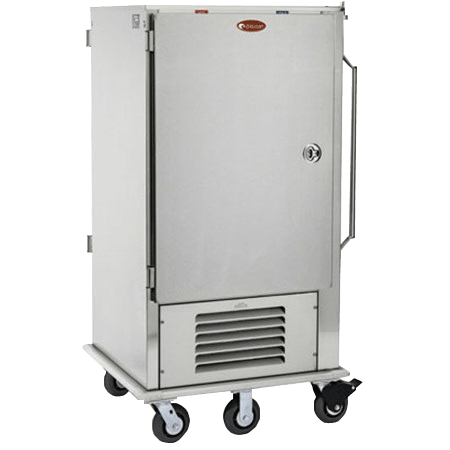 Not only does this urethane insulation add structural integrity to the unit, it also keeps the exterior cool to the touch. 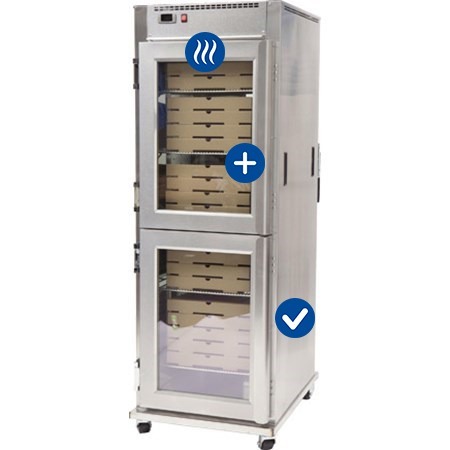 As a premier kitchen equipment manufacturer, Randell has designed these hot holding cabinets to foster an impressive recovery time and maintain a consistent temperature range even when the door is opened multiple times. 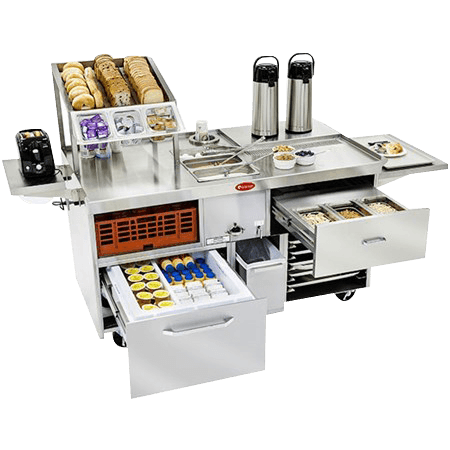 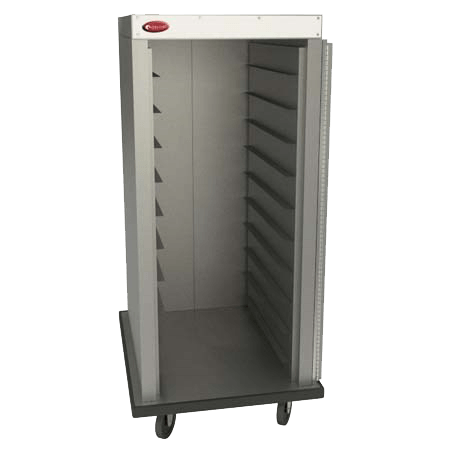 These cabinets feature a full-height door with a solid core foam that is, like the rest of the unit, cool to the touch — making this category of foodservice equipment safe for staff. 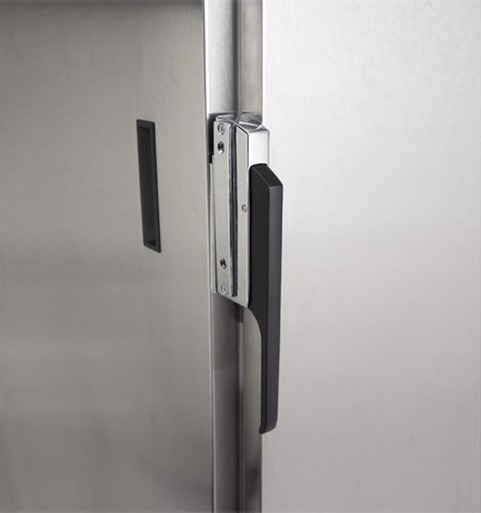 The double-pane insulated glass Dutch design of the door also allows for quick visibility, making inventory easy in a fast-paced kitchen. 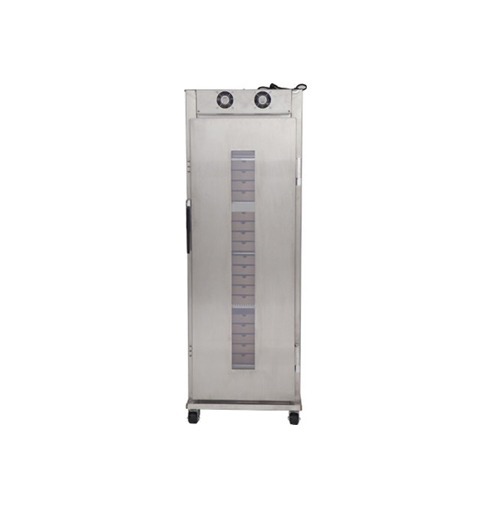 Perfect for a “pizza ready-to-go” program, Randell’s heated holding cabinets feature adjustable shelving on pilasters for easy “on-the-fly” changes to fit any commercial foodservice equipment operator’s needs. 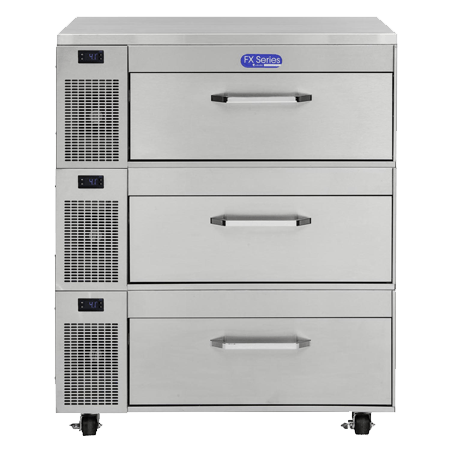 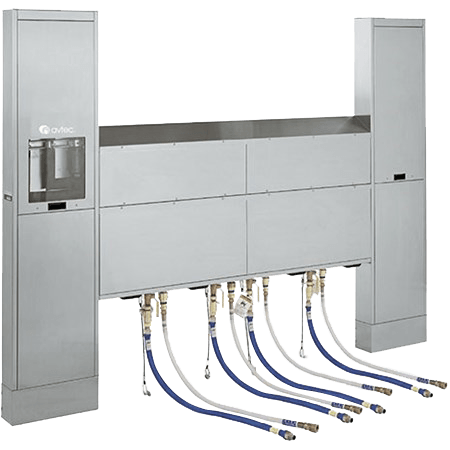 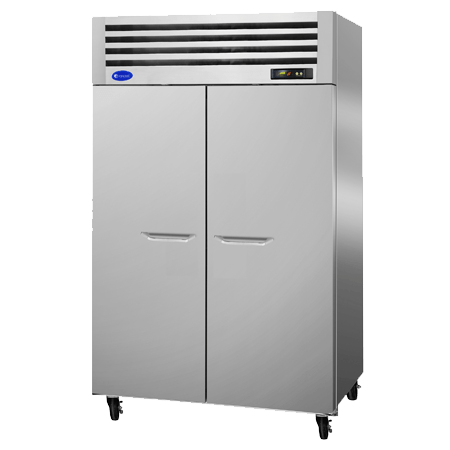 With a 36” double-front-to-back capacity for large pizza boxes, Randell helps kitchen equipment operators hold food at the right temperature so they can serve customers as they walk through the door with high-quality food instantly. 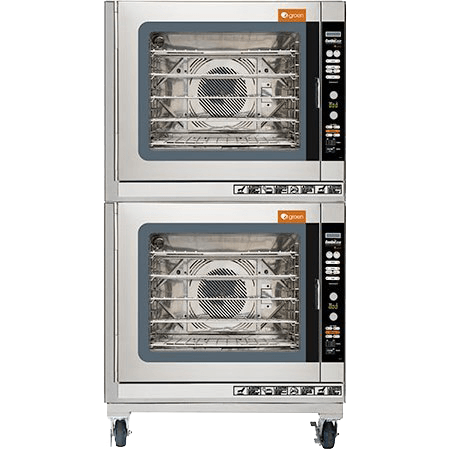 And with helpful features like standard 5-15 wall outlet-based power, Randell’s heated holding cabinets literally plug into any kitchen configuration.